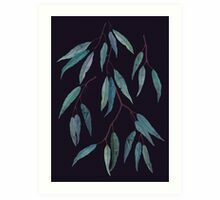 Natur inspiriert Eukalyptus-Blätter Kunst für die botanischen Liebhaber. 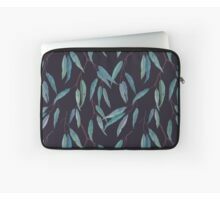 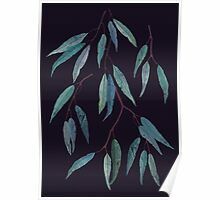 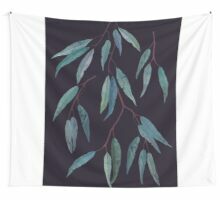 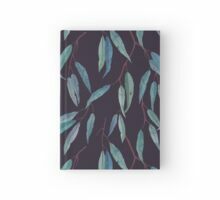 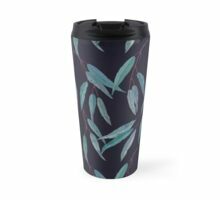 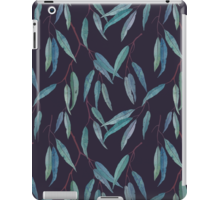 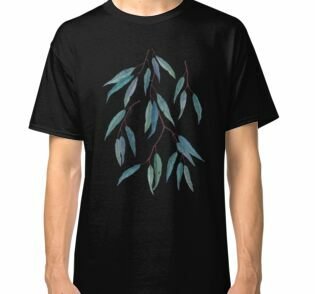 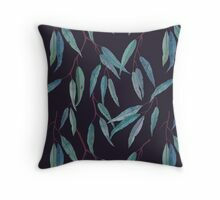 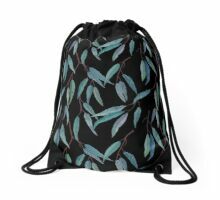 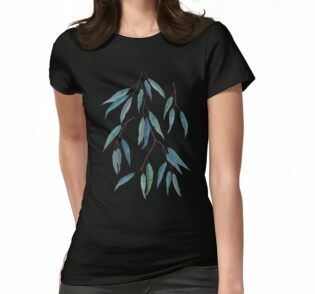 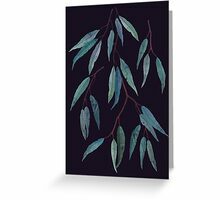 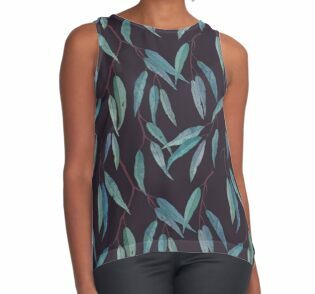 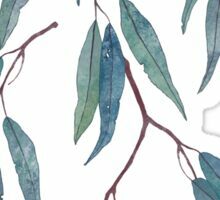 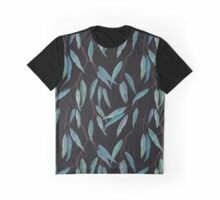 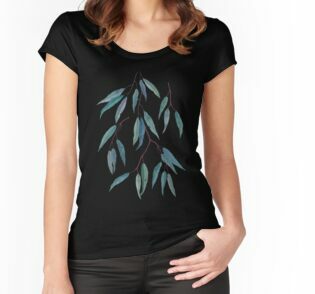 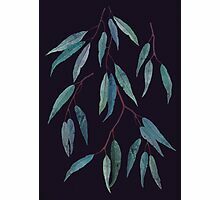 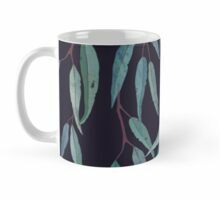 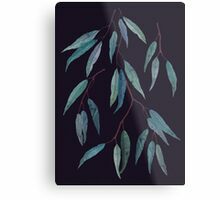 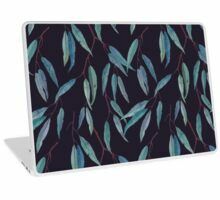 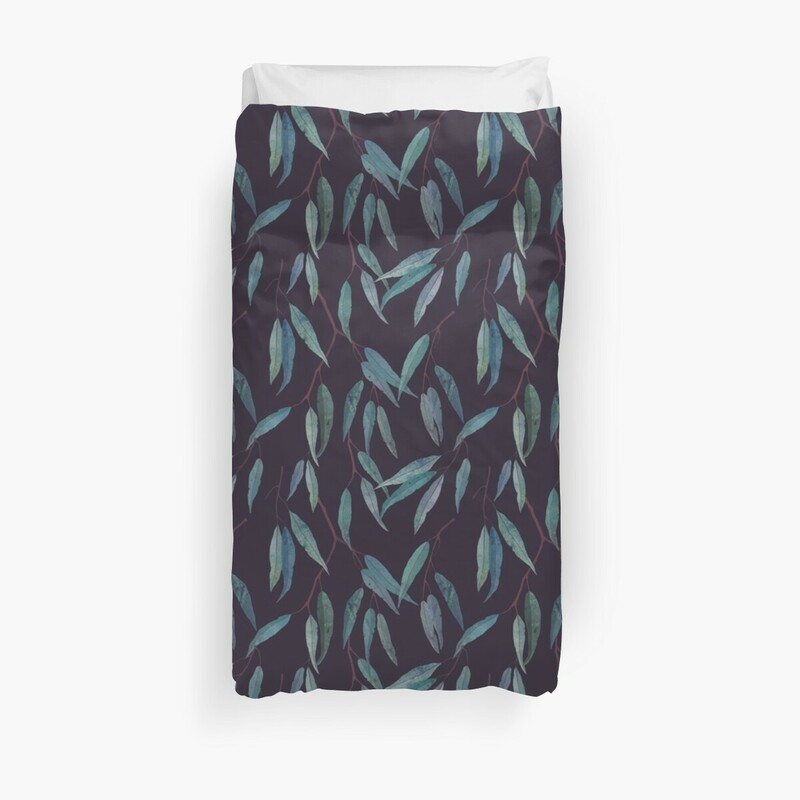 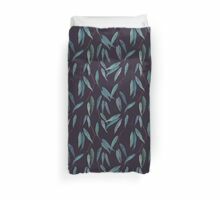 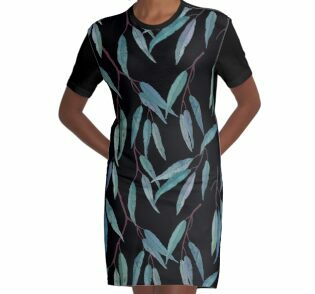 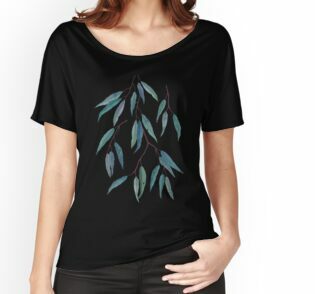 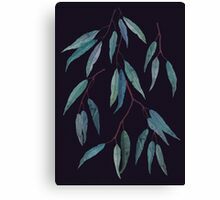 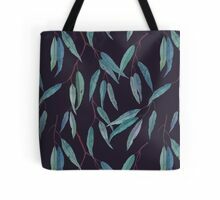 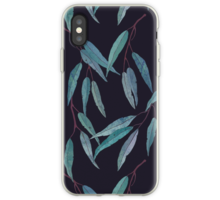 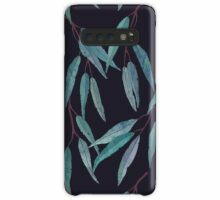 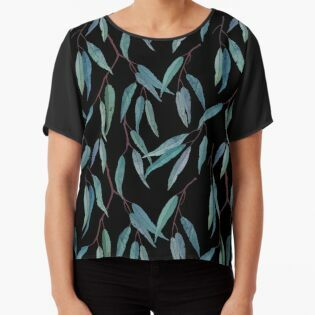 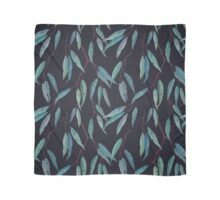 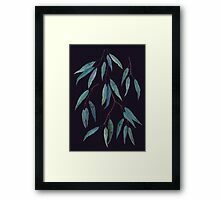 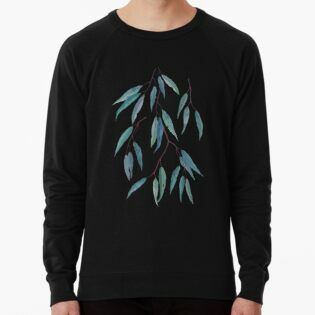 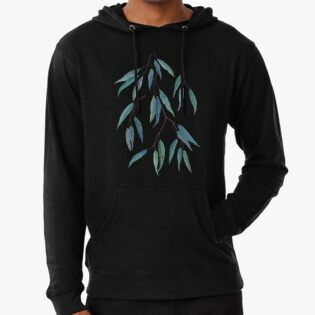 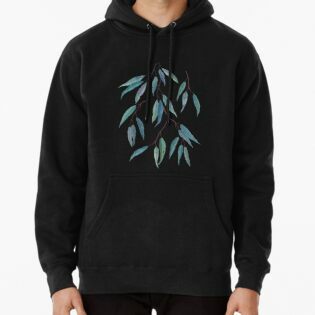 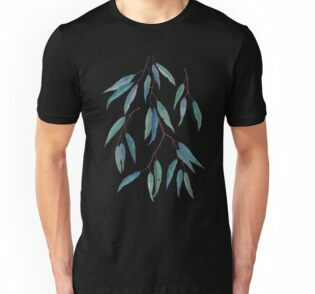 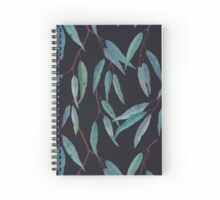 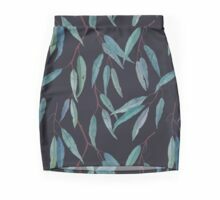 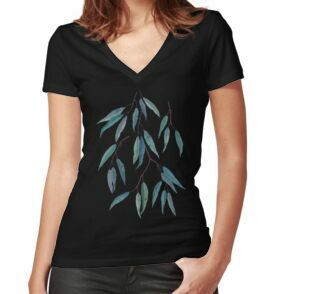 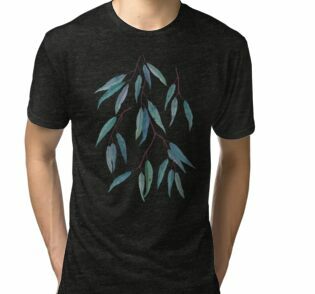 Nature inspired eucalyptus leaves art for the botanical lovers. 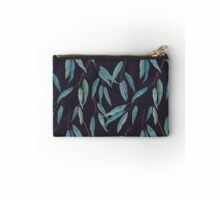 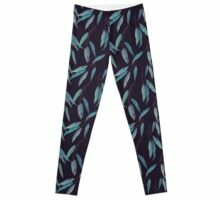 Beautiful pattern and it works so well on all products!